Eventhough you know all the benefits related to continuous processing technology, Sobatech understands that organizing your production process in a new innovative way can be exiting. Therefore, we have our own pilot plant where you find a proven way to apply that knowledge on your products. 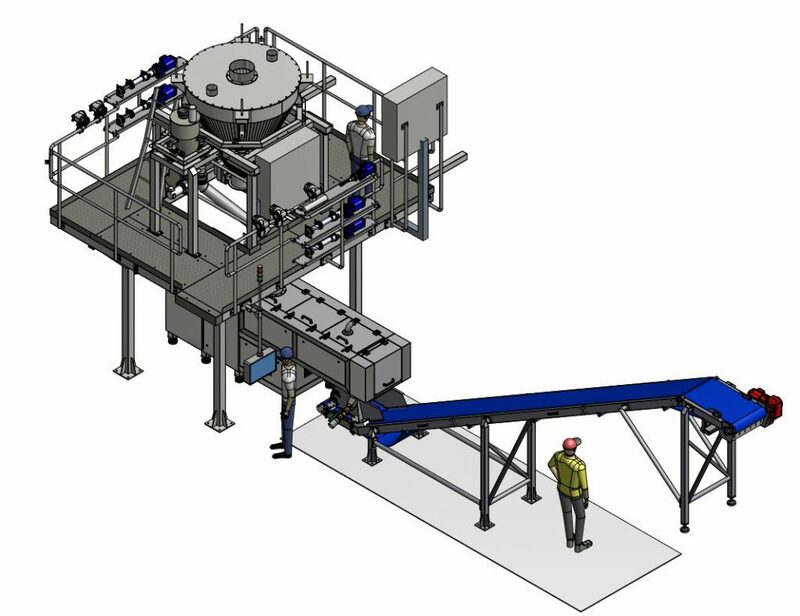 At Sobatech’s pilot plant, a fully automated continuous dosing and continuous mixing system is available for product and production process testing.The pilot plant is equipped with several solid and liquid continuous dosing options. Besides that, a large variety of different continuous mixing tools, discharge belt, a manual sheeter, several forming options and an industrial oven are available. The pilot plant helps you to identify the advantages that are meaningful to you (such as greater consistency and reduced labor). Also, you will learn more about food safety and energy control. When the preferred ingredient and final product temperatures are given, Sobatech can provide the theoretically calculated dough temperature and power needed for mixing the dough. After the trials, a test report (including pictures and videos of the test) will be written and provided by the Sobatech team. For more information please contact Geneviève Lekner at genevieve.lekner@sobatech.com or +31621869812. We look forward to welcoming you at our “continuous” pilot plant in Maastricht.